When I reviewed iGolf, the virtual golf app for the iPhone 3G, it resulted in many iPhones flying through windows, TVs, and injuring young children/animals. The creators of iGolf want you to wreak more havoc within your household with their latest offering, iBowl (creative name, huh?). 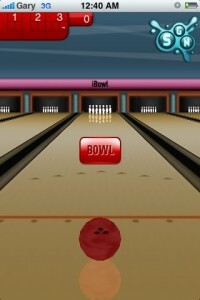 iBowl is exactly what it sounds like–bowling on the iPhone! The concept is very simple. 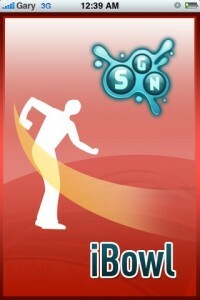 If you’ve played bowling on the Nintendo Wii you will be able to bowl on this app. SGN made iBowl pretty straight forward. 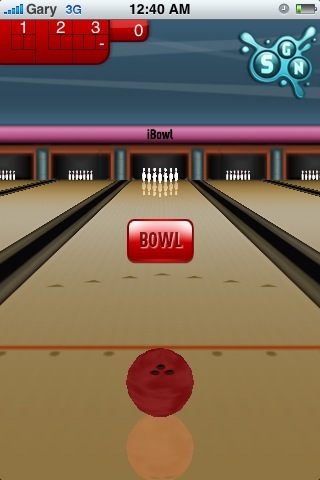 To bowl all you have to do is keep down your finger on the “bowl” icon, proceed to follow through on your swing and let go of the button for your release. It’s done the exact same way as bowling on the Wii. If you have a case of the butterfingers or you just can’t get a grip on life (and your iPhone 3G), I would be very careful when you get into a game of iBowl. If you let go of your iPhone it will go flying further than it with iGolf! What I really like about this tiny app are the sounds. It definitely sounds like a real strike or the ball hitting the pins. Just be sure to turn down your volume as it can get pretty loud. iGolf is a great game to pass the time and to play with your friends. 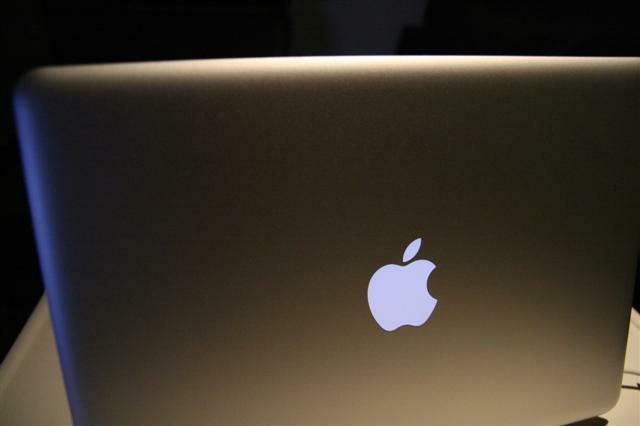 Just make sure you don’t let go of your iPhone during your quest towards a perfect game. My best score was an incredible 111–can you beat that? Enjoy your Saturday!